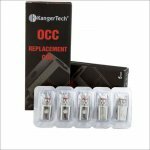 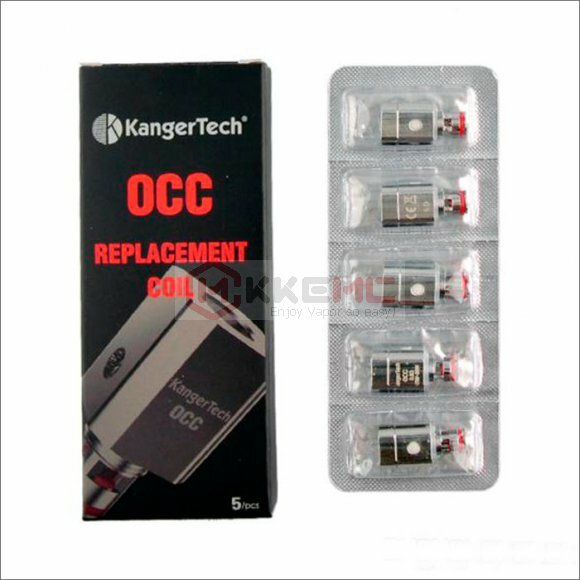 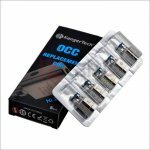 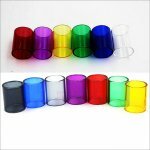 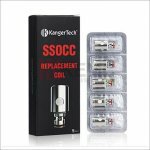 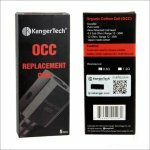 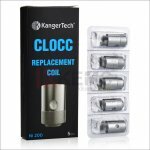 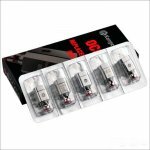 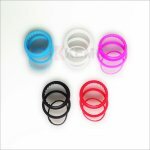 The price of OCC coil is 1 pack(5pcs), it means you order 1 pack, you will get 5pcs coils. 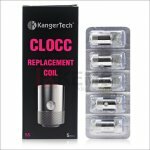 This is upgraded organic cotton vertical coil for subtank series. 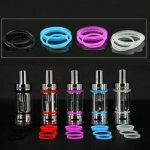 The difference between the upgraded coil and the first version is the wattage range that each coil can work with, and was changed to vertical coils. 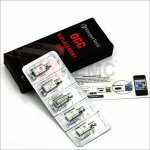 There are 4 resistances: 0.2ohm, 0.5ohm, 1.2ohm, 1.5ohm, all are Nichrome wires. 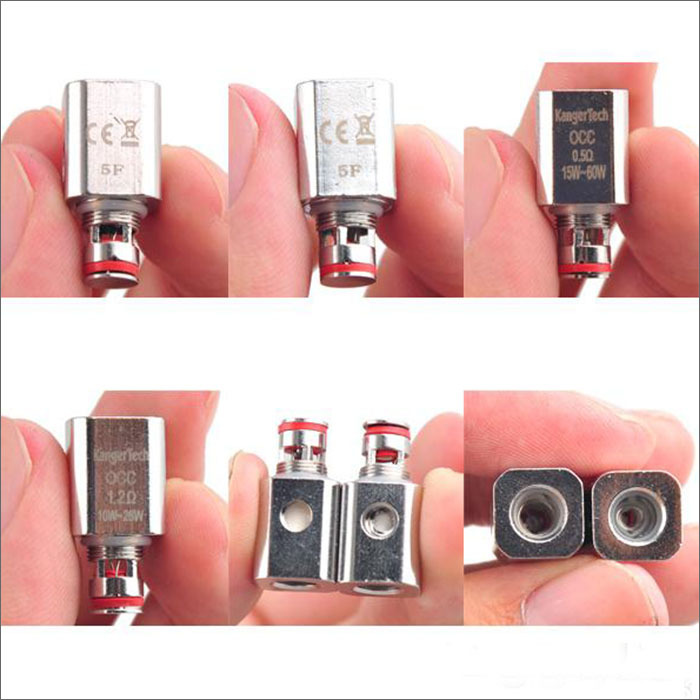 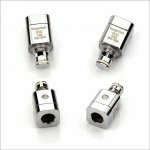 1.2ohm and 1.5ohm, wattage range: 10~26W. 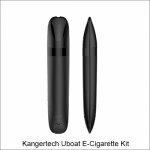 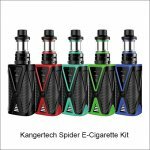 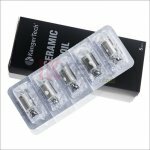 It is also compatible with the KangerTech Subtank Plus Rebuildable Atomizer, Kangertech Subtank Nano Atomizer, KangerTech SubTank Mini Atomizer.